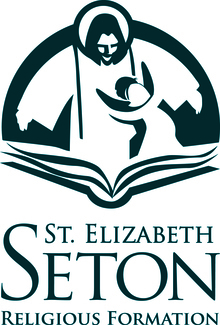 Each year, St. Elizabeth Seton Church needs over 100 volunteers to serve as Catechists to teach the children of the parish. If you are interested in serving as a Catechist, please select the time you would like to teach. You will be contacted by the Office of Religious Education to discuss availability in that time. Returning Catechists receive priority placement. All Volunteers must complete a background check and Safe & Sacred training prior to being placed.